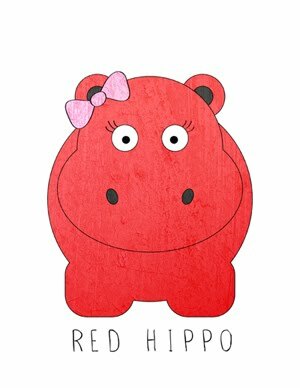 Red Hippo: portrait, 2 of 52.
easton: he's been wearing his dino tail everywhere. sailor: hae' been staying awake a lot more during the day. a portrait of my children once a week every week in 2014.